A lot to say today! 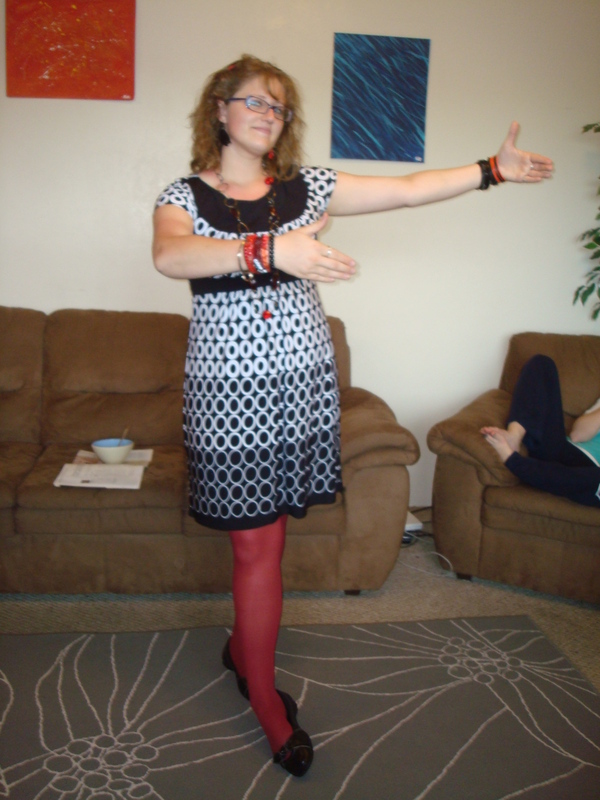 We’ll start with my outfit….Sheridan took my pictures! 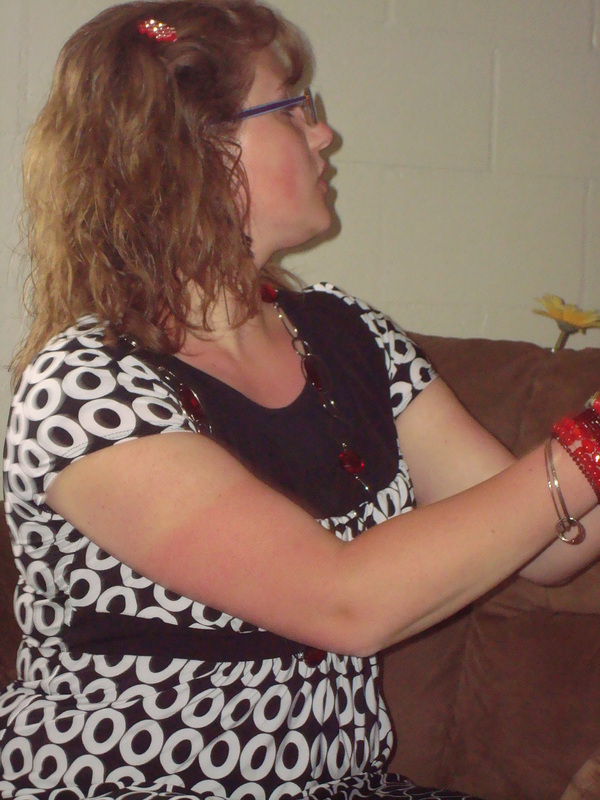 How do ya like my sunburn? 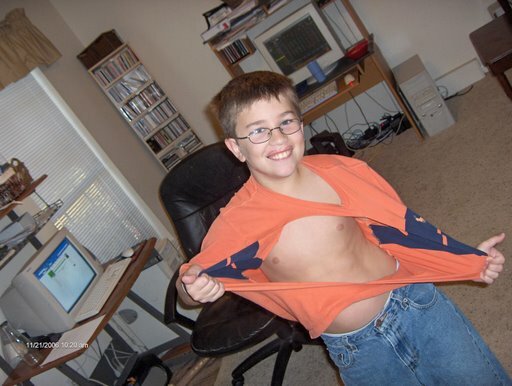 Sheridan said we were going to do “Senior Picture” style pictures…it was great. Jenna and I left her house around 6:30, and got back to Provo around 8:30 for Jenna’s meeting. I had a meeting at 10:30, and then I had church from 11:40-1:40. 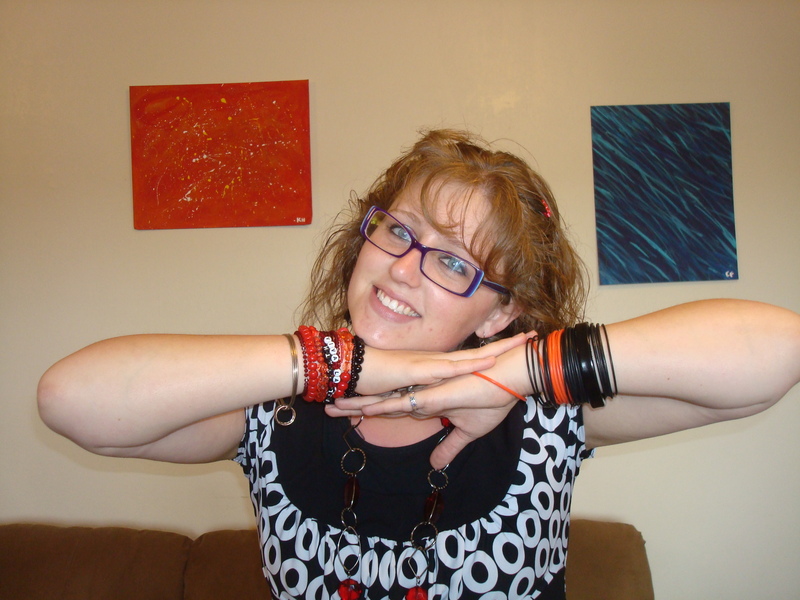 And then I had to do some stuff for my calling…which I love!! When I got home, I called my dear mother. It is Mother’s Day. I love my mother. When I was born, she gave up almost everything she had just to keep me alive. It was only me and her. And I love her for it. She is a true example to me of faith and righteous sacrifice. My mother has had a super hard life. I don’t know what I would be like if I was her. She has had so many rough times, and those rough times have not stopped. I hope they will some day, but I don’t see when. Regardless, my mom is such a protector. She loves all 7 of her kids with all she has, and would rather be with us more than anything else. She is so great. My mom taught me the importance of service. 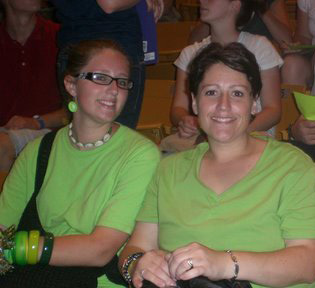 I don’t remember much from before I was 16, with the exception of things my mom scrapbooked pictures of. I love to look at the scrapbooks my mom made of my life. They remind me of the things that I did because I cannot seem to remember them on my own. I am so grateful that she is so creative as well. She is a quilter (even though she is out of practice as of late), and she used to always make us quilts. The blanket I sleep with every night is one my mom made. I call it my cat blanket, because simply, it has cats on it. 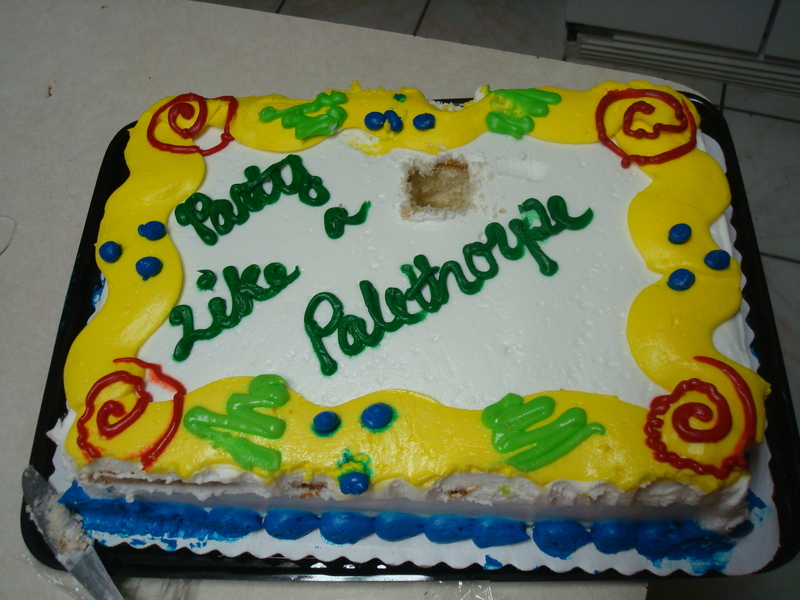 Oh, and it’s super colorful! My mother has always stressed the importance of getting a college education. 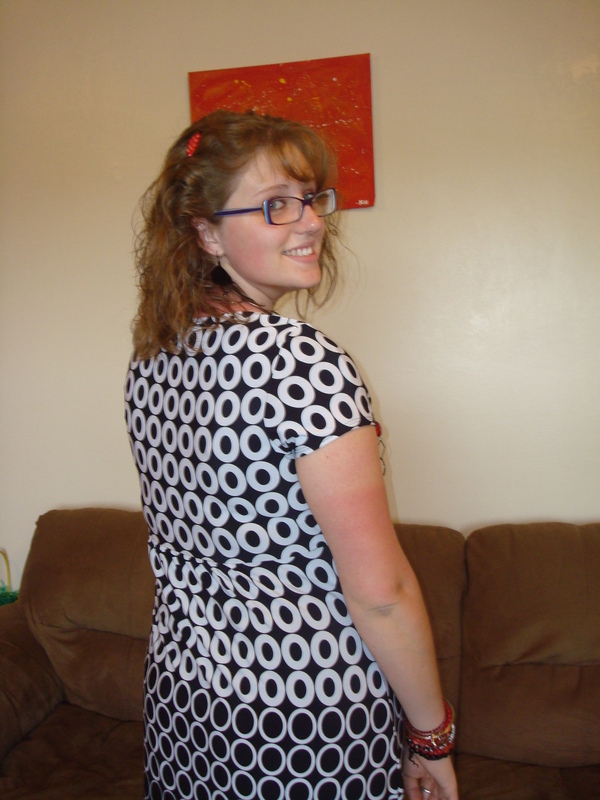 She did not take the opportunity to get an education, and she now regrets that. She is in a situation where she is stuck, and having a college education would definitely help her out of it. My superb mother has always made sure I wanted and succeeded in getting a college education. It’s ingrained in my mind now! I love it! Just about every time I talk to her, she reminds me of how much she wants me to have an education. I know it’s important to her, and it’s important to me, so I’m working hard! My mom is the funniest! She is always finding ways to make me laugh. 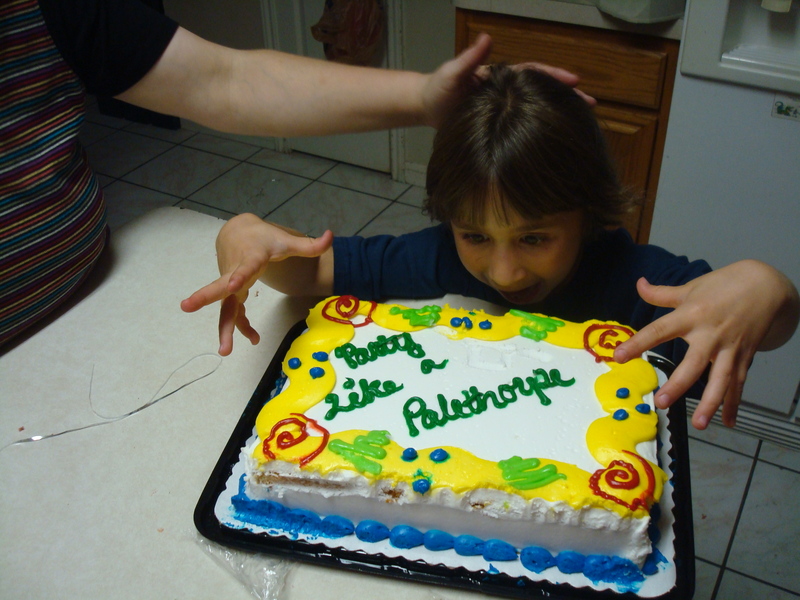 My siblings do the funniest things and my mom sure makes them even funnier. She is such a kid! She’s often helping us think of fun pranks or things to do. All my friends love my mom – she’s like one of us! Haha she’s so great. 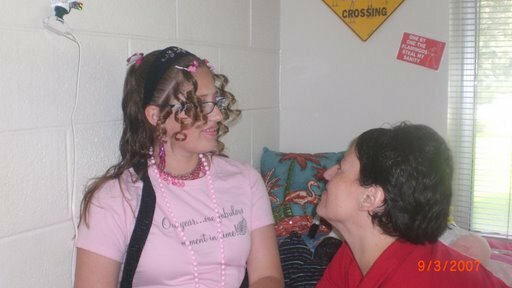 I always tell my roommates what we call “mom stories”, which is just when I tell them a story about my mom….whether it’s a memory I have, or something she told me recently. 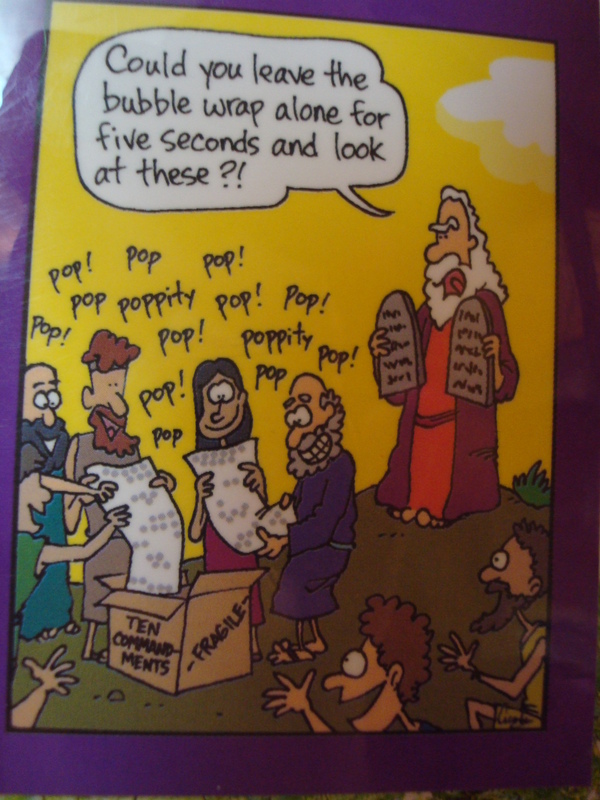 It’s always a good laugh! My ward even hears a lot about my mom – I often talk about her! I just can’t help myself! 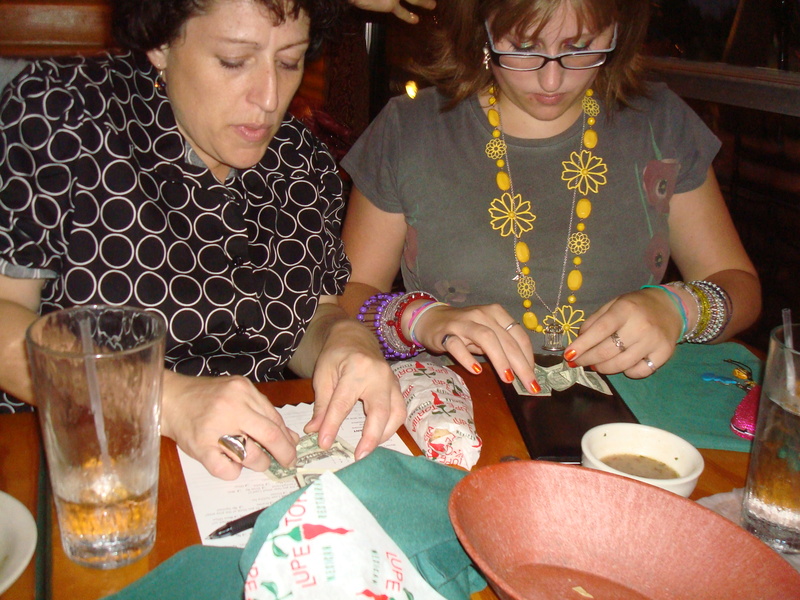 My mom is so cool…she tries to teach me the art of folding a dollar bill into a bowtie. She always does it when she leaves tips. 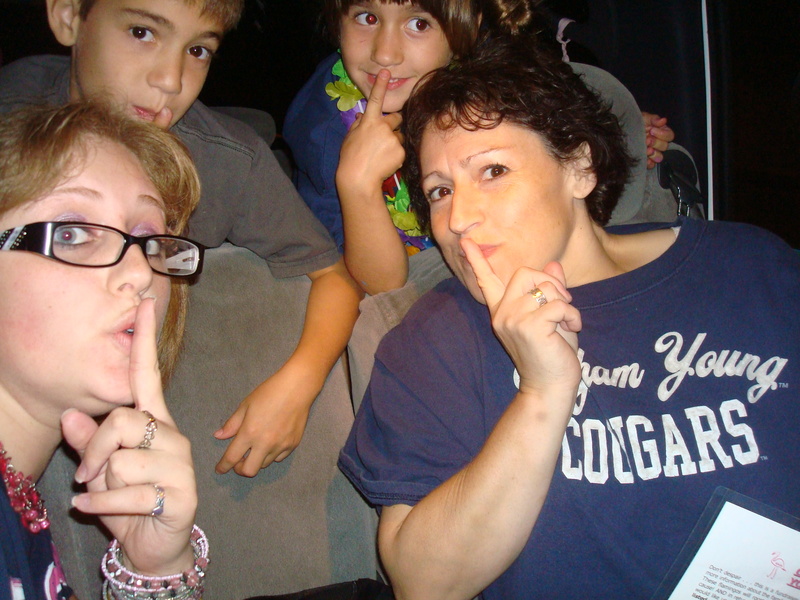 My mom is so cool….she takes her oldest child and her two youngest children out at midnight to flock someone’s house. That means you put plastic flamingos all over their yard! 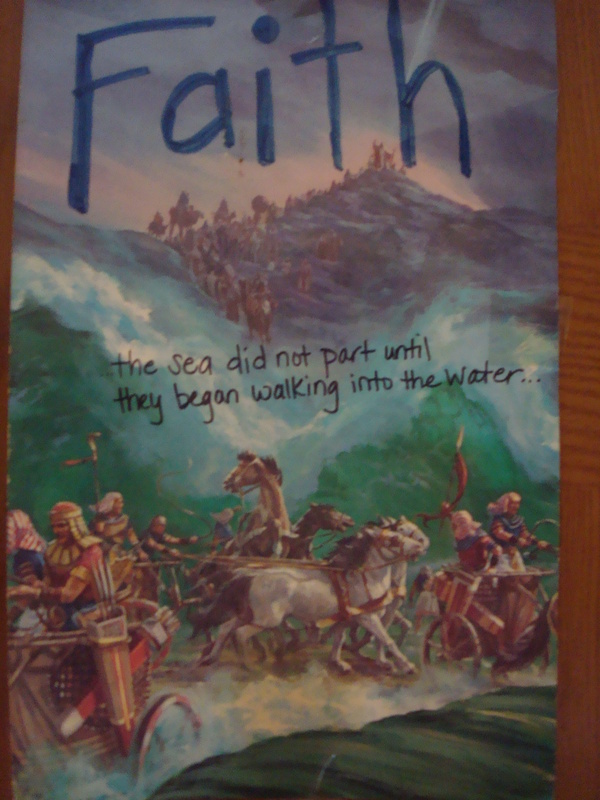 My mom is so cool…she is such a great example of faith. She turned this picture into something more meaningful by just using a Sharpie. 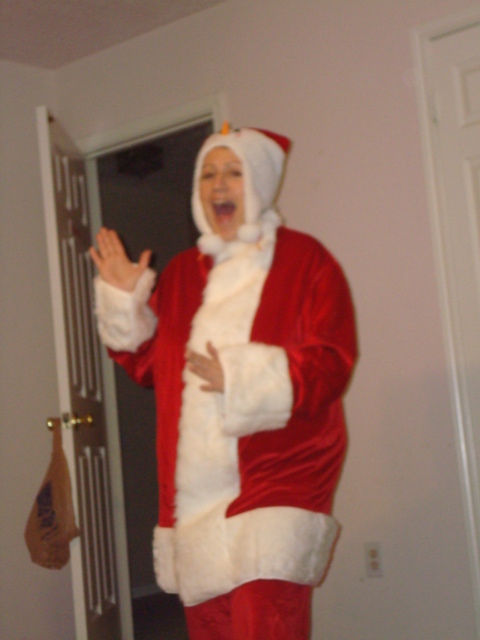 My mom is so cool…she has a Santa suit. My mom is so cool…on Christmas 2008, it was just me and her. She dressed up as Santa and came into the room….it was hilarious. 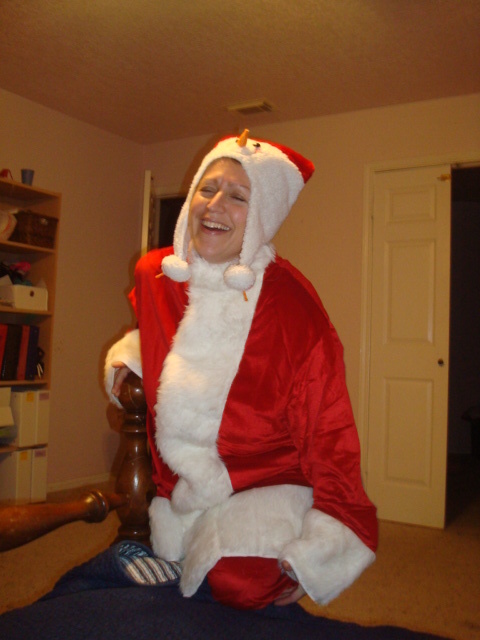 My mom is so cool…she does a Junas Santa! 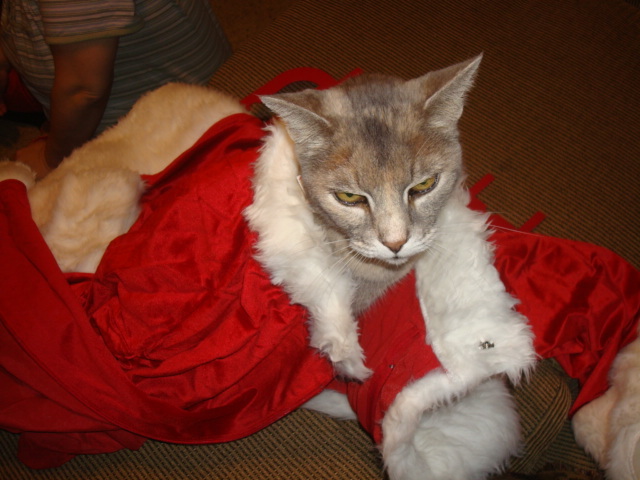 My mom is so cool…she dresses the cat up in her Santa outfit. My mom is so cool…we match on accident. 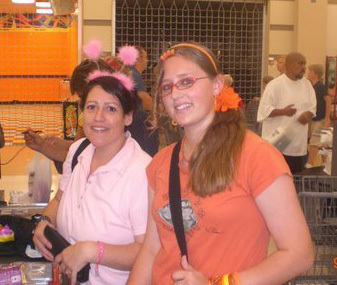 My mom is so cool….she taught me how to dress in public. My mom is so cool…our noses are the same! 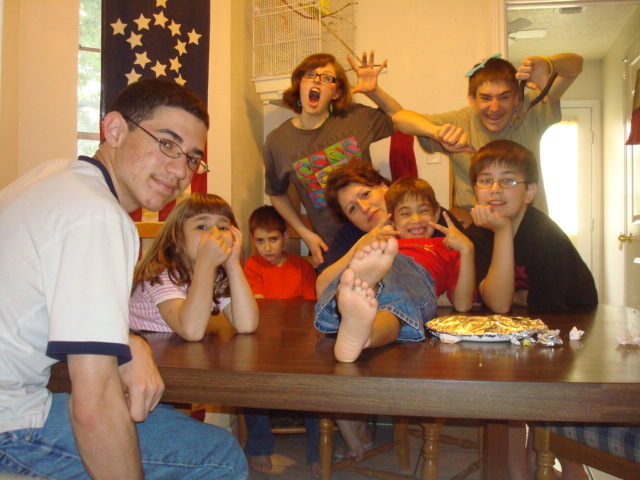 My mom is so cool…she has crazy children….and we like it. 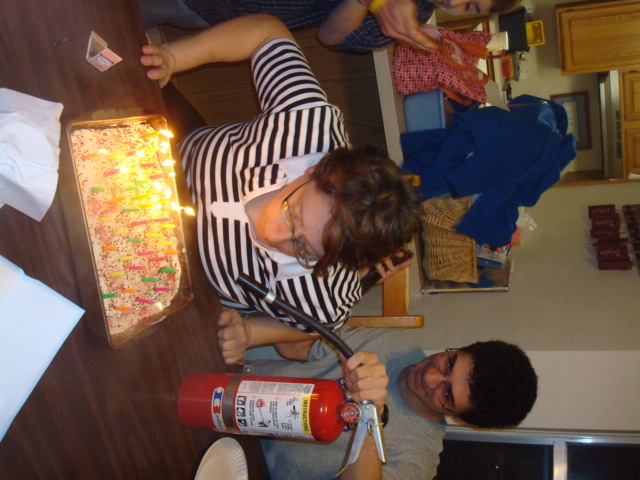 My mom is so cool…we had a fire extinguisher for all the candles on her cake when she turned 41…just in case. 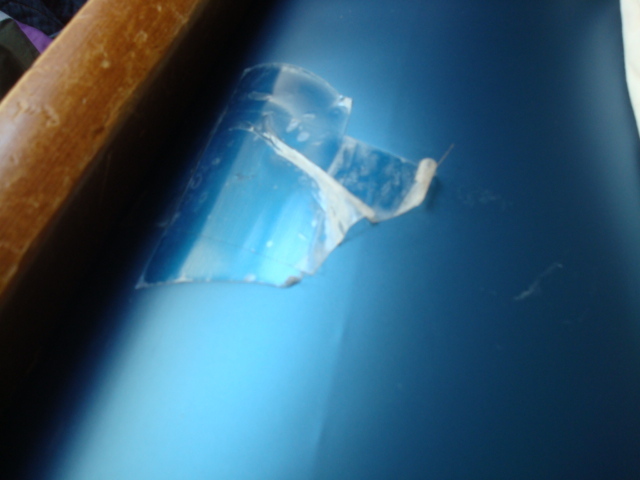 My mom is so cool…she uses packaging tape to fix holes in her water-bed. My mom is so cool…when they boys’ shirts get a hole in them….she sticks her finger in it and rips it so it’s a big hole…that way they won’t wear it anymore. 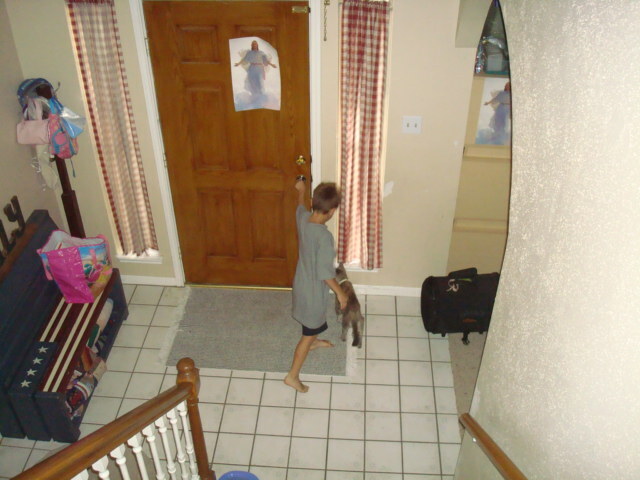 My mom is so cool…she always loves to have a picture of Jesus Christ in sight…so they’re all over the house. 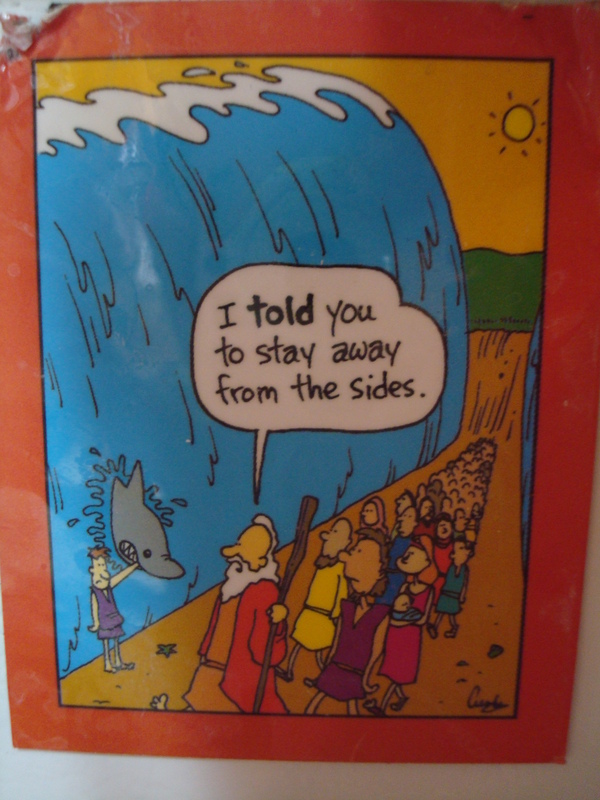 My mom is so cool…she has THE BEST fridge magnets! 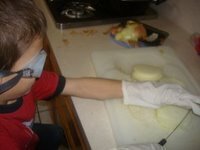 My mom is so cool…she cuts onions wearing swimming goggles and gloves…so she doesn’t cry….and the kids do it, too. My mom is so cool…for so many reasons. I love my mother. And she loves me. And we both love our Heavenly Father. He helps us though so much. My goal from last week was “find time to be still” and I think I did an okay job with it. I am going to do it for one more week, though. I know I can do better. Wow Chloe! That is the best post. I loved all that you said about your wonderful FUNNY mother and all the pictures. I hope your mom knows how many times you have told me “mom stories” and I have laughed super hard. Thanks, Becca! You gotta meet my mom and hear some “mom stories” in person! And thanks for remembering to give your mom my message! I’m impressed! 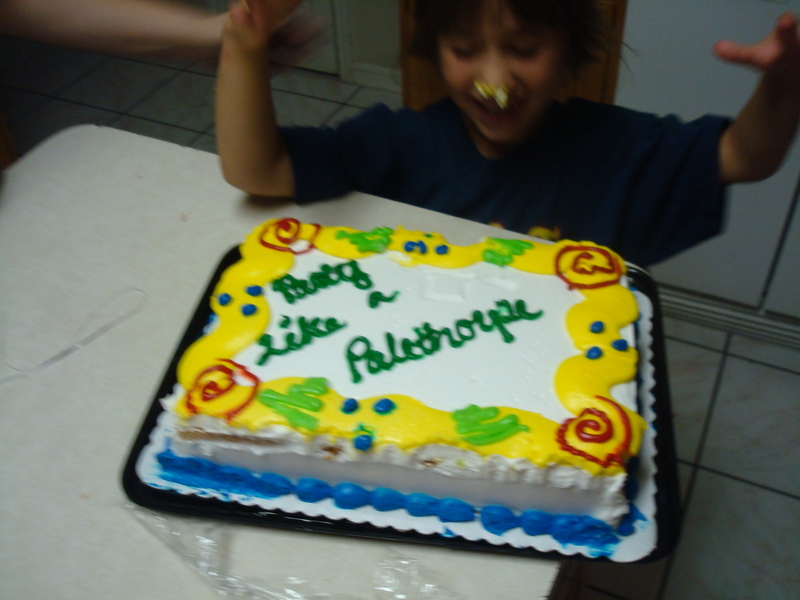 Awww….I love my kidlets, thanks for reminding me of so many of our great times!